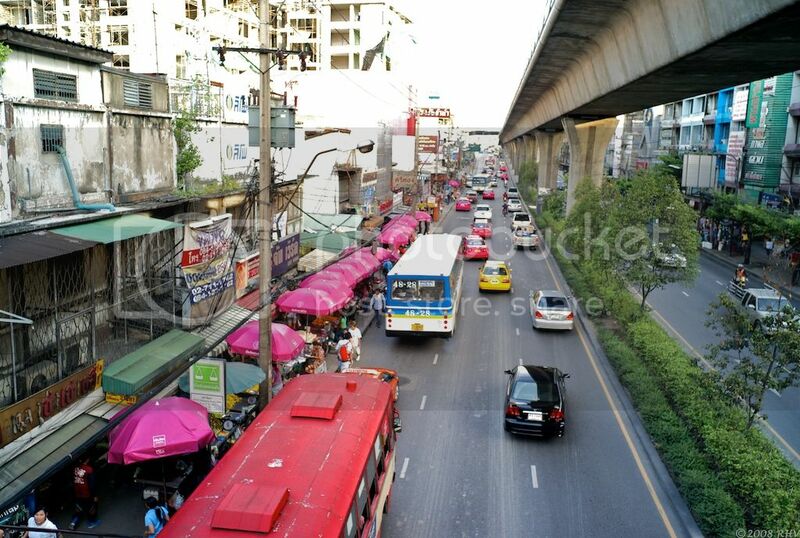 Sukhumvit Road is also home to many inexpensive hotels and a diverse nightlife that includes restaurants, night clubs and eye popping go go bars. Nha Trang is located in Vietnam and it’s one of the top 10 places to go in Southeast Asia for a beach vacation. 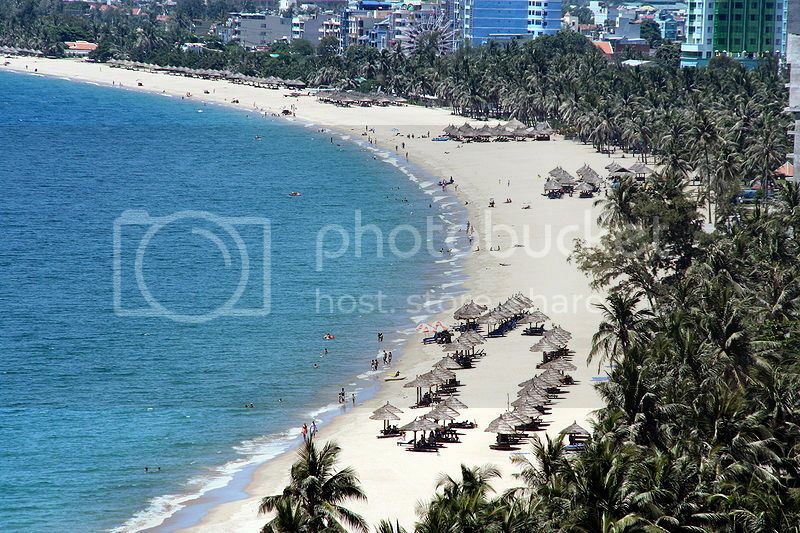 Nha Trang boasts an amazing coastline with pristine sandy beaches and clear waters ideal for snorkeling and diving. The Nha Trang coastline is one of the most touristy spots in Vietnam being home to many hotel resorts, a cool waterpark and a ton of tourist attractions such as the Alexandre Yersin Museum and the Vinpearl Cable Car, which offers lovely views of Nha Trang bay. 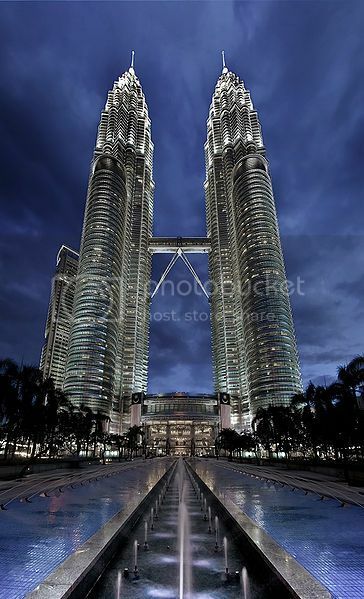 Besides the amazing views from the top of the Petronas Towers, you can enjoy a guided tour of the Petronas complex, as well as dinning and shopping. 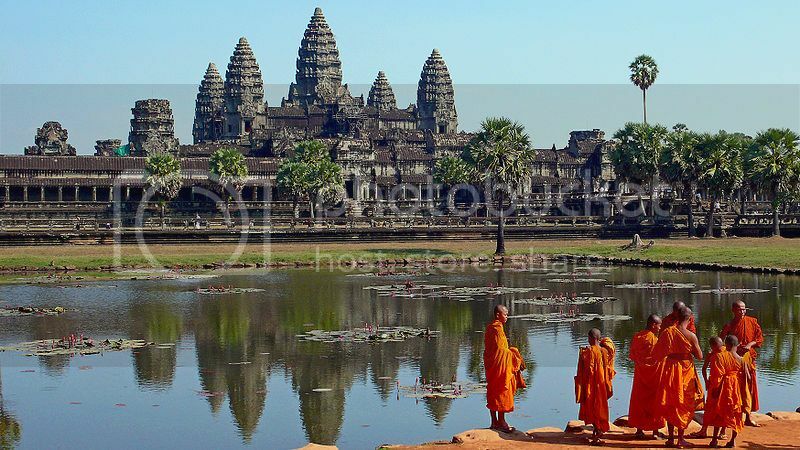 Siem Reap is not only one of the top 10 places to go in Southeast Asia but it’s also the most popular tourist destination in Cambodia because of its many temples such as Angkor Wat, which is a UNESCO World Heritage Site. Angkor Wat is no doubt the centerpiece attraction in Siem Reap, though Siem Reap boasts many other great temples such as Banteay Srei and Kbal Spean that you can explore and climb while pretending to be a daring explorer like Tomb Raider or Indiana Jones! 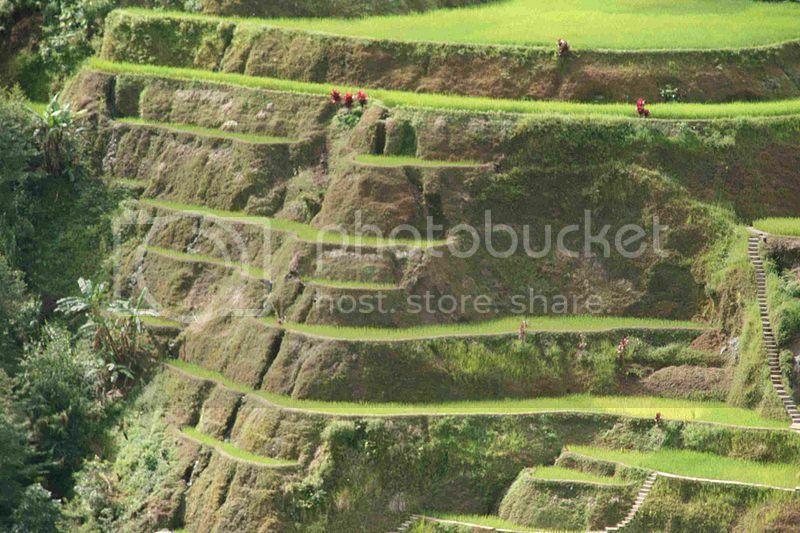 The famous Banaue Rice Terraces in Luzon Island are without a doubt, of the top 10 places to go in Southeast Asia. The rice terraces in Banaue are thousands of years old and are truly amazing because of the enigma surrounding their construction. If you’re staying in Manila, you can visit the terraces on a day trip from the capital with a guided tour. No matter where you stay in country, you’d definitely want to add the Banaue Rice Terraces to your list of tourist spots in the Philippines to visit. Kinabalu National Park is one of the top 10 places to go in Southeast Asia for eco-tourism. Kinabalu National Park is another popular UNESCO Site in the region as it’s home to Mount Kinabalu, which is one of the tallest peaks in the world. Kinabalu National Park is truly a dream destination for nature enthusiasts as it’s home to amazing wildlife, birdlife and plant life such as giant the Pitcher plant, mountain squirrel, leopard cat and many more. If you’re a keen hiker, you’ll also enjoy taking a trip to the park to climb to the summit of Mt. Kinabalu. The ancient city of Bagan in Burma is another of the top 10 places to go in Southeast Asia to admire beautiful architecture. 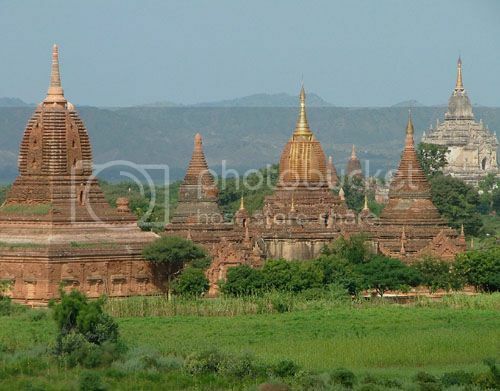 Bagan boasts many ruins and a myriad of stunning temples and pagodas mostly built between the 11th and 13th centuries. If you do plan to visit the temples in Bagan, be sure to hire a local guide or book an organized tour with companies such as Grand Lotus Tours to explore the area and visit the best temples. Bagan is truly a huge area to explore by on your own without prior knowledge, so a local guide will come in handy and will be worth every penny!